Did you know that some pupils from Year 3 and 4 have become crime scene investigators over the last 6 weeks? 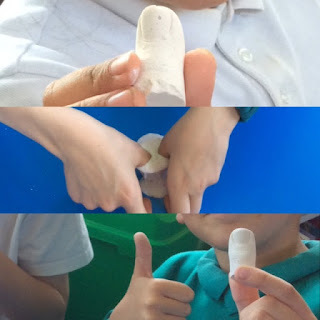 They have been learning to use skills that the police and forensic scientists use during an investigation and have been able to apply these skills to a 'real' crime scene! 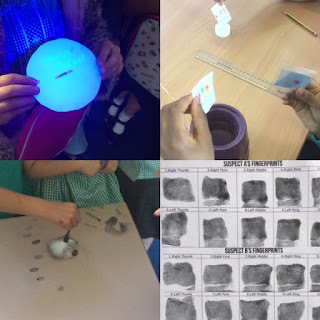 Dusting for finger prints, casting evidence, collecting vital clues and testing substances for poison are just some of the exciting things the children have been doing in the club every Thursday. If you would like to try first hand what it is like to be a crime scene investigator, then we will be running the club again from September. 'Fab! ', 'Brilliant! ', 'A Great Trip!' were just some of the comments made by the children who were lucky enough to go. On Friday 17th June, an intrepid group of 30 children and 4 adults set off to Leavesden, Hertfordshire to visit the Warner Bros. Studio and 'The Making of Harry Potter Studio Tour'. This was a reward for the lucky children chosen from those who read regularly at home over the year. They ranged from Year 1 to Year 6, boys and girls. It was an early start but worth it when they arrived as the first coach there! The essentials dealt with, they start off into the unknown (or, at least, the studio). What awaited them was amazing sight followed by amazing sight! The studio is filled with props, costumes, sets, films, drawings and clips from all from the Harry Potter movies. There are eight films so there are hundreds, thousands, even millions of props! One of the highlights was riding on a broomstick. They took photos of everyone in front of a green screen then put different backgrounds behind them to make it look like they were at Hogwarts! Exciting! Everything seen was amazing and everyone really enjoyed themselves! Who wants to go next year? Well, keep reading! Mead's young authors of the future. Last Thursday two children from year 5 were lucky enough to be selected to attend an Able Writers’ day at Brentwood Preparatory School. 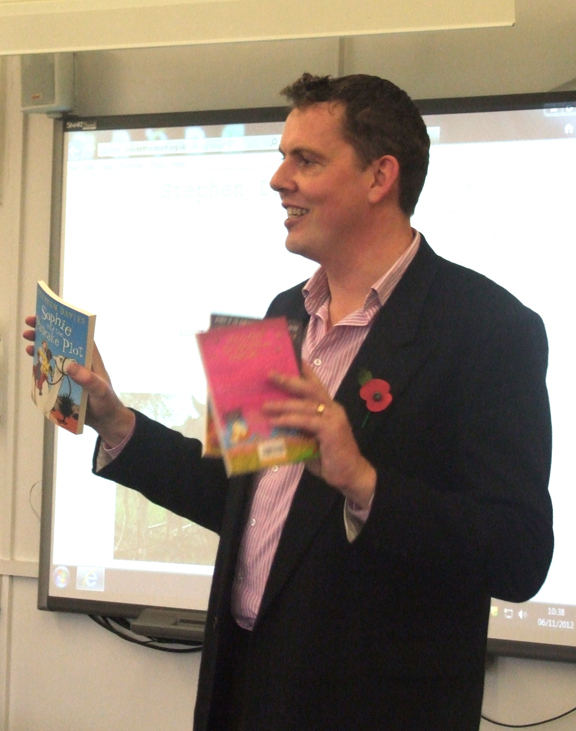 The workshop was lead by Stephen Davies, a well-known children’s author who has written a number of books including ‘Sophie and the Albino Camel’. During the day Ciara and Abbie got to explore different ideas for their writing, create character profiles, design storyboards and of course write. This was a great chance for the children to improve their writing skills and be able to pick the brains of a published author. Both children had a great day and benefited greatly from the experience. I met a really nice author, Stephen Davies, who helped me improve my writing. I even bought his book. I can’t wait to start reading it. We found out today that the Ducking Stool was a punishment for Tudor women. 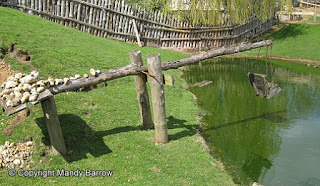 First the accused witches were dunked into a river, to see if they were innocent or guilty. If they floated, they were considered guilty and burnt at the stake. If they sank, they were innocent but died anyway, by drowning. Either way, they perished. Afterwards we had a discussion to decide if this was a fair punishment. How can it be fair if either way the person dies. Innocent people shouldn't be punished.